Happy Valley Children’s Ranch is a preschool situated on a 2-acre farm in the beautiful foothills of Arvada, CO and has been providing quality education to preschool children since 1961. It was founded by Lyla Woodworth when she started operating a day care center in the basement of Calvary Presbyterian Church in Denver. Lyla had always dreamed of providing a ranch type atmosphere for preschool children. She took her two Shetland ponies to the church occasionally for the children to ride. 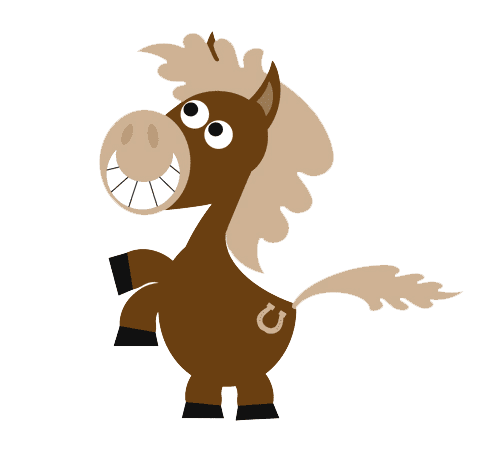 In September 1961, Lyla opened Happy Valley Children’s Ranch on Tabor Street with only four students, her two ponies and a variety of other farm animals. In September 1968, the school was moved to the current Quaker Street address where she built the little red schoolhouse and a few animal shelters on the land purchased. In May 2015, Happy Valley welcomed it's fourth owner, Aracelis Fletcher. Today there are 285 children that attend Happy Valley and it continues with many of the same traditions as when it began in 1961. We are proud to say we have many third-generation families that attend our preschool. Happy Valley Ranch Preschool offers part-time half-day educational programs for children ages 3 to 6 years old. A unique part of our program is our ranch atmosphere. We have farm animals including: miniature horses, sheep, goats, rabbit and pig. 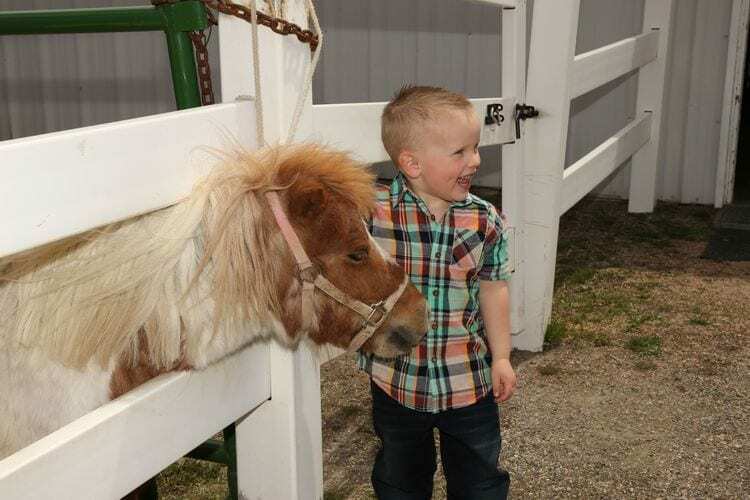 Children learn about each one of our animals by interacting with them in the petting pen, in the barn and they get to ride the miniature horses on a pony ring. We also offer a six week "Summer Fun" Program for Children ages 3 to 6. They attend two mornings per week for a three hour session. 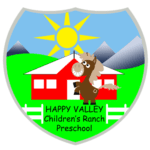 At Happy Valley Children’s Ranch Preschool, we believe that children learn best through meaningful play experiences both inside the classroom and the outside environment. We provide an atmosphere that is safe, nurturing, respectful, creative and fun. We teach children about the importance of respecting themselves, others, animals and the environment. We help children develop intellectual, social, emotional, and physical skills through developmentally age-appropriate activities. We value family and community involvement as a part of our educational program. We value the integrity of the relationships within Happy Valley which encompasses the children, families, co-workers, animals and community.